The web would have us believe that it was a precursor to No. 5 and that's not difficult to believe at all. 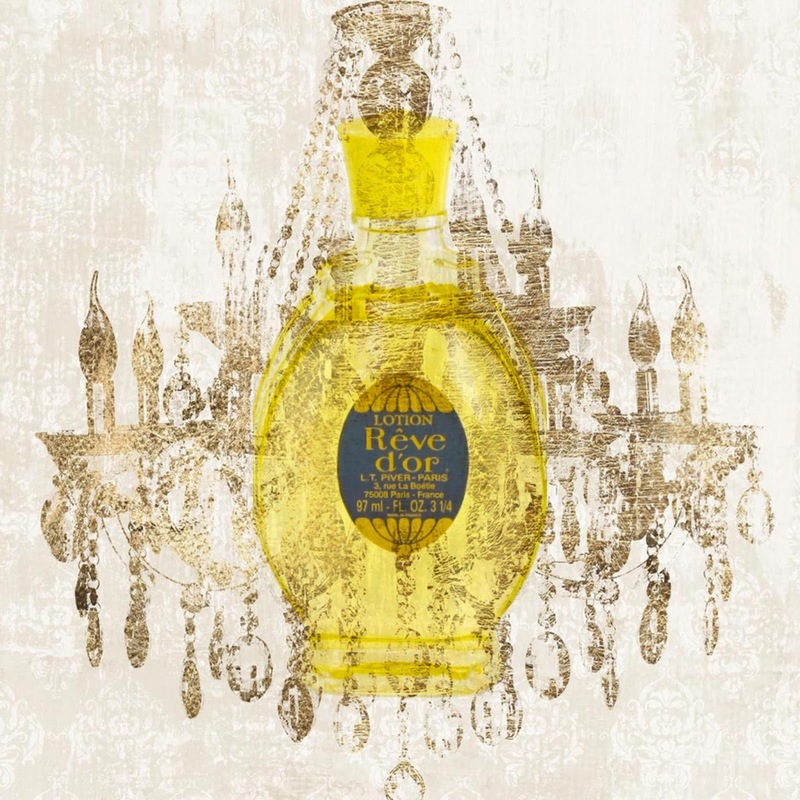 Indeed, as soon as its tender, citrus-aldehydic opening fills the air, it's impossible not to be reminded of the Chanel. As it develops though, Rêve goes in a spicier direction (there's more than a hint of clove-y eugenol; possibly too much) - and is perhaps more overt with its white florals (mainly orange blossom) - before settling on a base of patchouli. But even at its conclusion, it retains the sparkling, luminous, timeless quality we associate with No. 5. Someone I know who's worn it for decades claims that - surprise surprise - it used to be weightier and more substantial (the word they used is "muskier", which unfortunately is rarely a reliable descriptor when it comes from someone unaccustomed to perfume vocab) but even in its modern guise, it's a charming piece of work. And at less than £20 for a 100 ml bottle, it is one of the best ripostes I can think of to brands that charge five times as much for compositions that are nowhere near as accomplished. If you ever see it anywhere, do add it to your collection.